Beaten, raped, enslaved – then sent to detention centres instead of safety. Victims of slavery in the UK need your help now. Please sign the petition below to ensure they are protected. Who would you turn to? If you were lured from your home to find yourself trafficked abroad. If you were threatened, beaten, tortured, raped. Who would you turn to in a country where you don’t speak the language? Where you have no way to communicate the terror you live with? Victims of modern slavery don’t know where to go or who to turn to for help. Even when they manage to escape from the criminals who coerce, threaten and exploit them, they face a system that neglects them. Many face destitution, homelessness and a return to the slavery they escaped from. More needs to be done to protect victims of modern slavery in England and Wales. That’s why the Modern Slavery (Victim Support) Bill is so important. 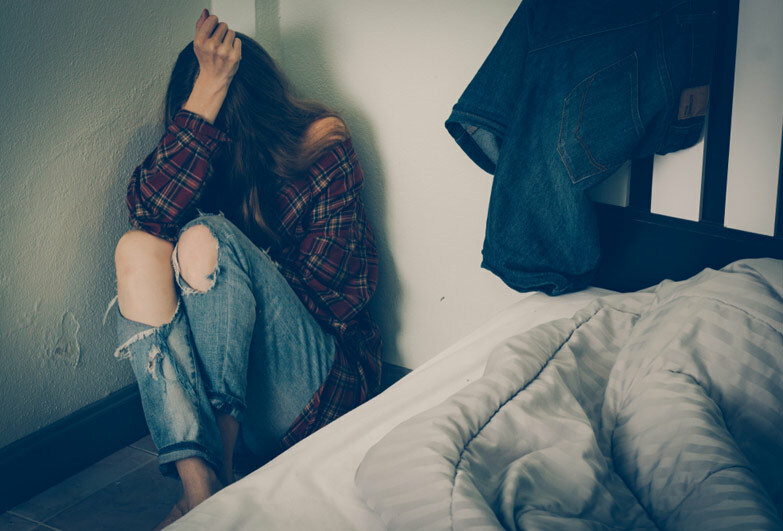 If the Bill is passed, victims of modern slavery will be guaranteed the help they need, including somewhere safe to stay and the medical and psychological care they need to begin their recovery. Please sign our petition and ask the Home Secretary, Sajid Javid MP, to put the Government’s weight behind this crucial Bill. Britain led the fight to end slavery in the past. The fight isn’t over yet – please sign our petition. We need to protect, not neglect, victims of slavery in England and Wales.